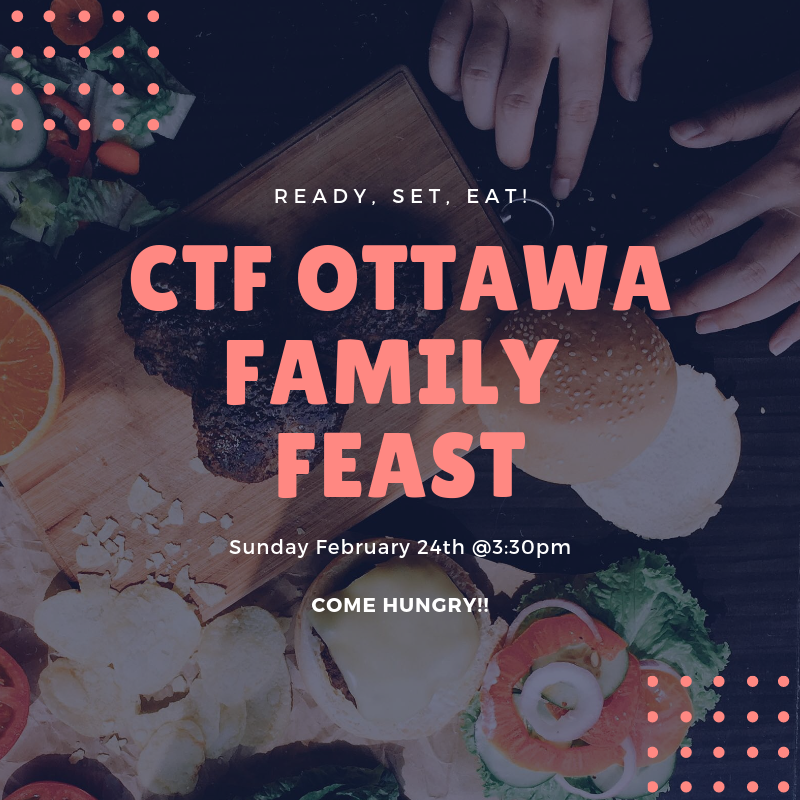 We organize Family Feasts throughout the year as opportunity for the church family to connect, share a meal and have some fun. Come join us for a afternoon of lots of food. some family games and a lot of connection with our local church family. We encourage everyone to bring along a food item to share. We will pass around sign up sheets 2 weeks prior to the Feast!